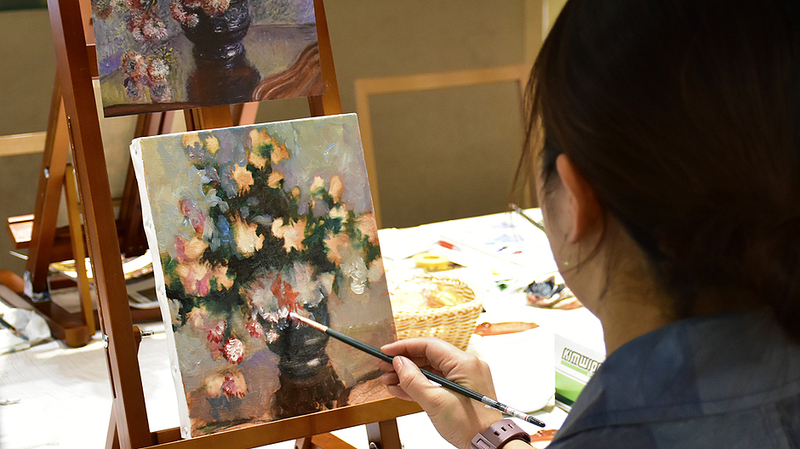 In this workshop, we are going to paint 「Chrysanthemums」by Claude Monet. 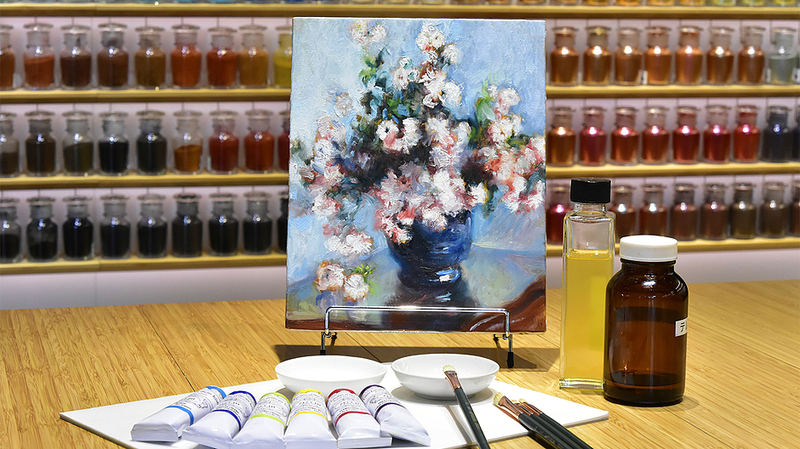 It is recommended for someone who would like to learn the basic techniques of oil painting. All the materials are going to be prepared by PIGMENT so please feel free to join our workshop! 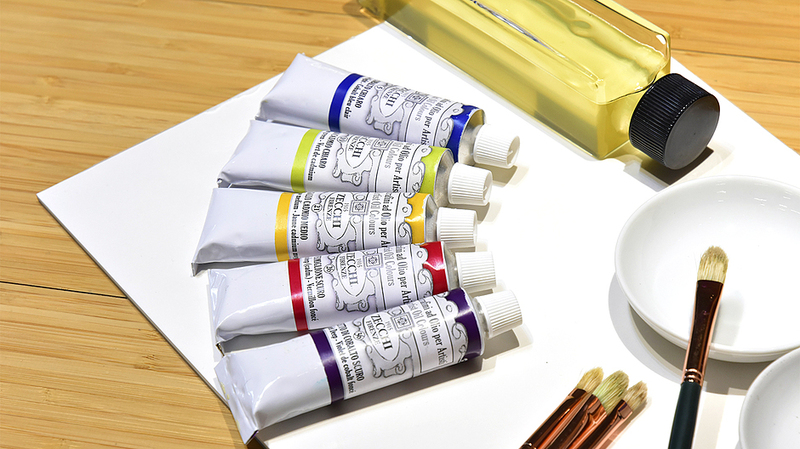 While she works as an art material expert at PIGMENT, she also continues her career as an artist.